** If you do not have passcards then you will be asked to sign a form verifying your team will only allow participants listed on the roster, and all players listed on roster are "registered". 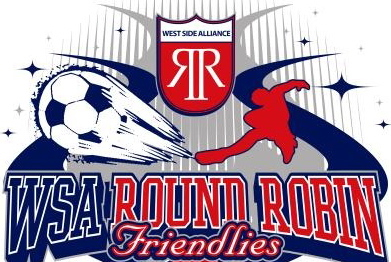 The Annual WSA Roundrobin is a cost-effective preseason event that guarantees your team 3 mini-friendlies in one day on our all-bermuda grass facility at the peak of growing season. The tournament simulated atmosphere, competition, affordable entry fee, are all great reasons to consider this event for your team's annual tournament schedule!